Chris Molaro is a graduate of the United States Military Academy at West Point, NY, and served for 5 years as a Field Artillery Army officer. He deployed to combat as a platoon leader, where he was awarded the Bronze Star and walked away with a passionate appreciation for how effectiveness of humans can be improved if trained to be mentally resilient. 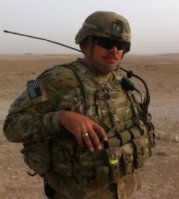 After transitioning off active duty, Chris co-founded the Veteran literacy non-profit Things We Read, and has received his MBA as a graduate of The Wharton School at the University of Pennsylvania in 2017. 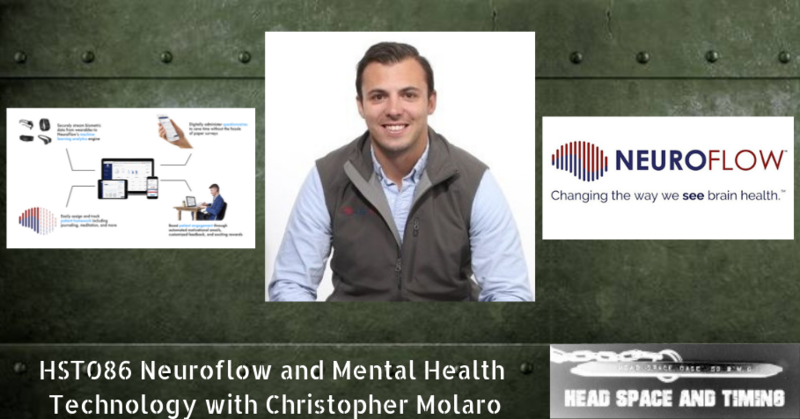 He now serves as the CEO of the digital health software company, NeuroFlow, which uses advanced data analytics from wearables to objectively measure mental states and emotions for behavioral health, wellness and performance applications. Please Leave a Review on iTunes – Learn How Here.